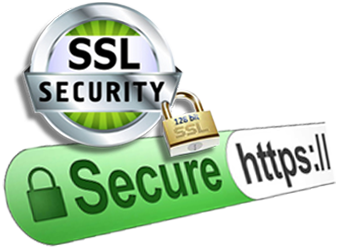 Secure your site with our best SSL Certificate that have 128 bit to 256 bit SSL Encryption Strength. 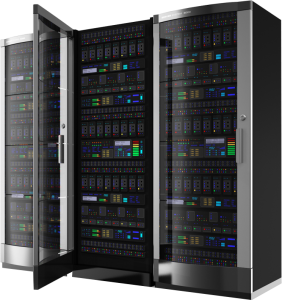 Web Hosting Lahore provide SSL certificate in Pakistan at comparatively low price. We offer very simple and relatively cost effective procedure for those who are security conscious to protect their private information and data. It’s an effective encryption way to save the information what anyone could enter on a secured page. Another very interesting aspect which SSL certification provides to your business is to help boost up search ranking on Google and other search engines. Just buy cheap ssl certificate in Pakistan and provide your online custmer or Website visitor a secure and sound platform. Provide your website user a secure online Browsing source or Business Platform with SSL Certificate !! Buy SSL certificate from Web hosting Lahore provides customer smoothness and confidence at affordable and competitive price, plus with the option buying SSL certificate from Web Hosting Lahore comes with a vast range of choice between our different packages, unique ways and value added features. SSL not only secure your web application but also give you plus point to rank amoung your competitors. So lock your websites, browsing data and secure your precious information with our widest variety of low cost offers and certificate what suite to your business as well. Secure your personal website, forum or blog. For medium size shopping websites and forums. By having several option and packages we are the best choice that you can made with support over 24/7 for you best buy services. © 2016 Web Hosting Lahore. All rights reserved.